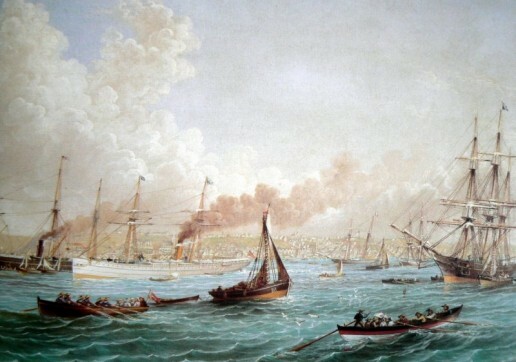 When St. Ignatius sent his friend, St. Francis Xavier, as a missionary to India, Xavier most likely saw the shoreline of present day South Africa as he rounded the Cape and headed for Delagoa Bay (modern Maputo). 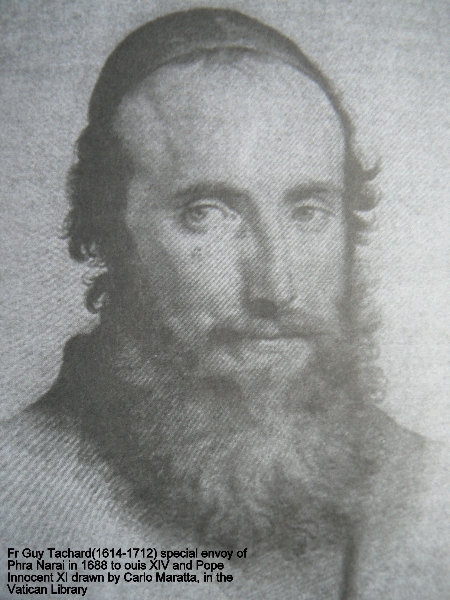 The first Jesuits who are known to have come ashore at Cape Town were Guy Tachard and companions. 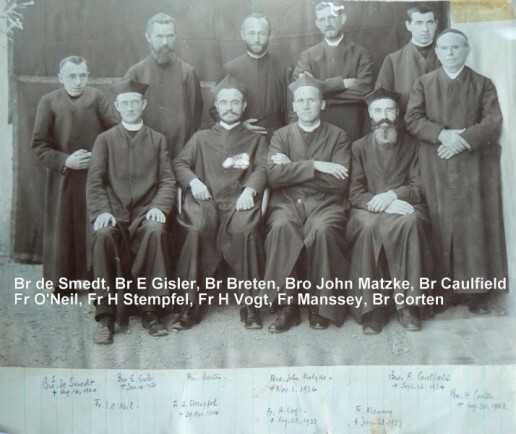 The year was 1685 and these six priests were on their way to establish a French embassy in Siam (Thailand). 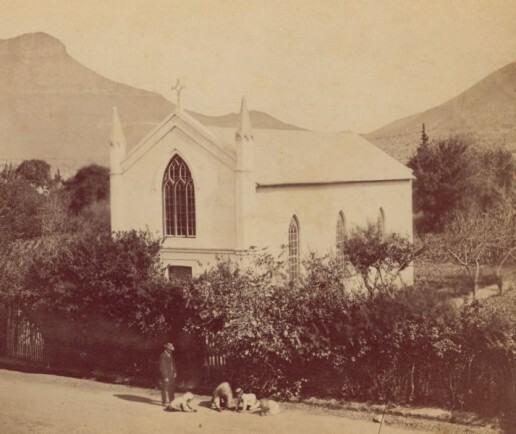 The tiny Dutch colony at the Cape was fiercely Calvinist. Ordinarily Catholics were forbidden to disembark, but the governor wanted astronomical readings taken and so permitted Tachard, a mathematician and astronomer, onto dry land provided he and his companions did not attempt any Catholic worship. The British succeeded the Dutch, and later came Catholic emancipation. By 1850 the Catholic Church had designated three vicariates, dividing the whole of Southern Africa between several congregations of missionaries. Local bishops were convinced of the need to evangelise the indigenous peoples of the interior before the Protestants did so. 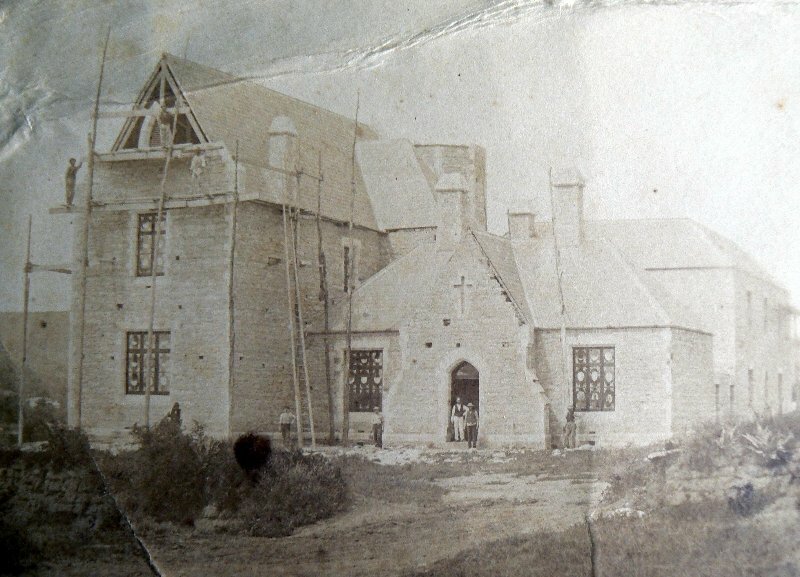 The Jesuits were invited to open a school at Grahamstown which would serve as a staging post for missionaries heading into the interior and which would, they hoped, provide future vocations from among the sons of European settlers to take this task of evangelization forwards. St. Aidan’s College was thus established in 1876. 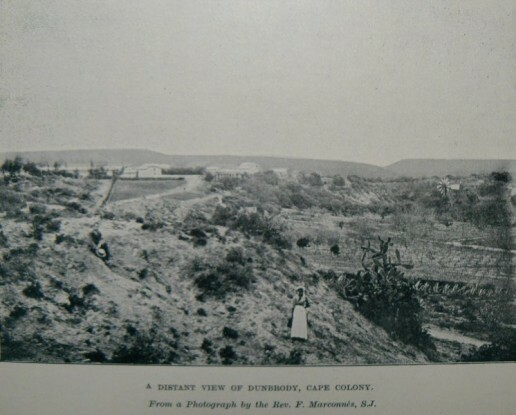 Three years later, the Jesuits found themselves entrusted with a territory made up of the whole of modern day Zimbabwe, Zambia and Malawi, and the neighbouring parts of Botswana, Angola, the D.R. Congo and Tanzania: the Zambesi Mission. 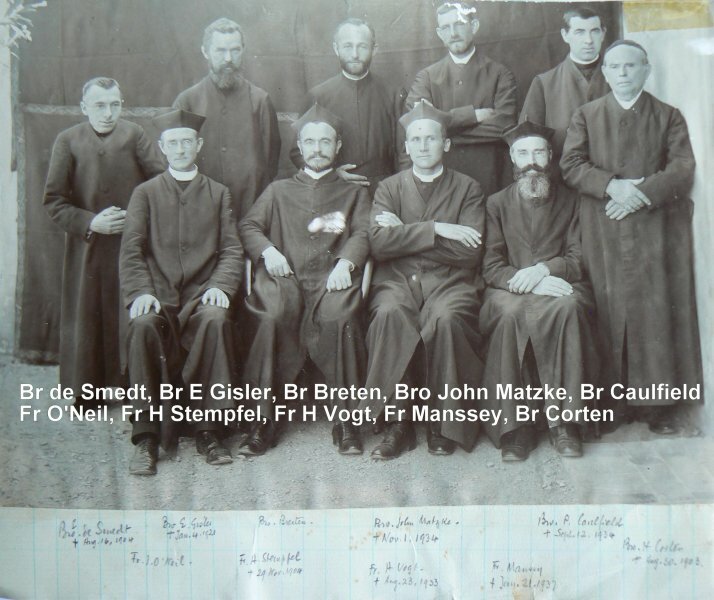 For almost one hundred years, Jesuits held onto St. Aidan’s and a few mission stations along the route leading to Bulawayo. 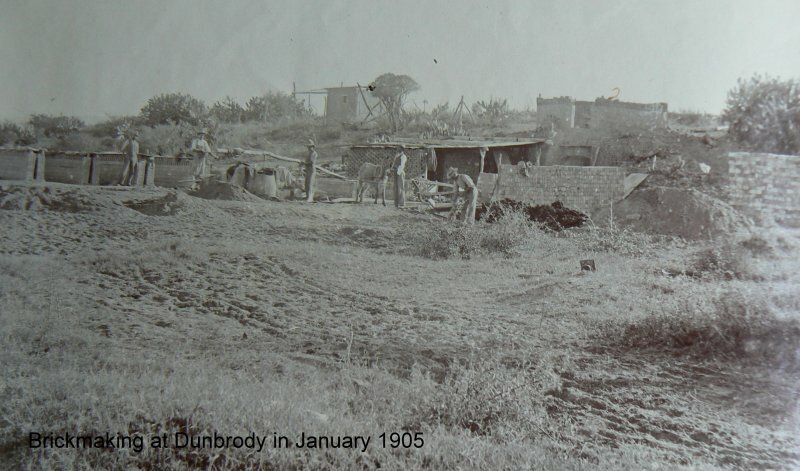 Young Europeans stopped there to learn Shona and become accustomed to colonial ways. Ironically, those South Africans who did join the Jesuits, whether white or of mixed race, often ended up in Britain where they taught in schools, or staffed their huge kitchens and laundries. In 1978, Father Pedro Arrupe, the Jesuit superior general, established the Zimbabwe Province of the Society of Jesus and the few houses in South Africa remained a Mission of the British Province. 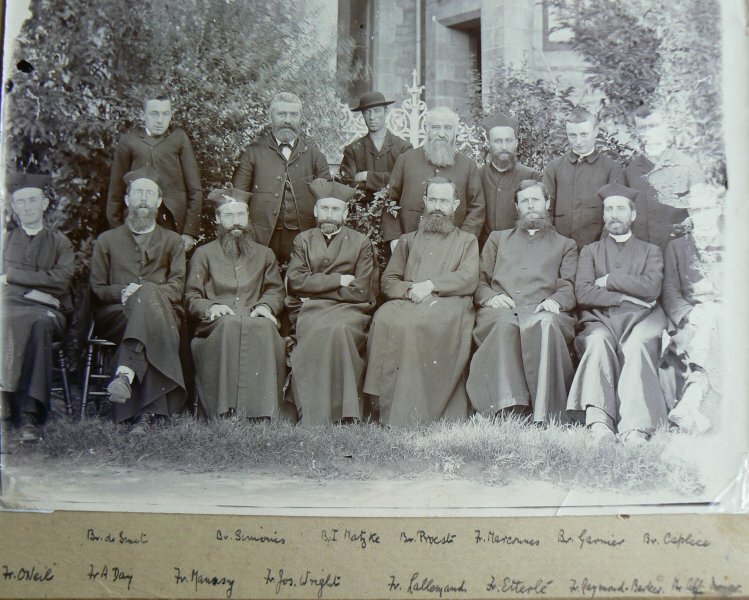 This was a time of great change in the Church and in the wider society. The anti-apartheid struggle helped condition two new generations of South African Jesuits, causing them to re-evaluate their works and methodologies. 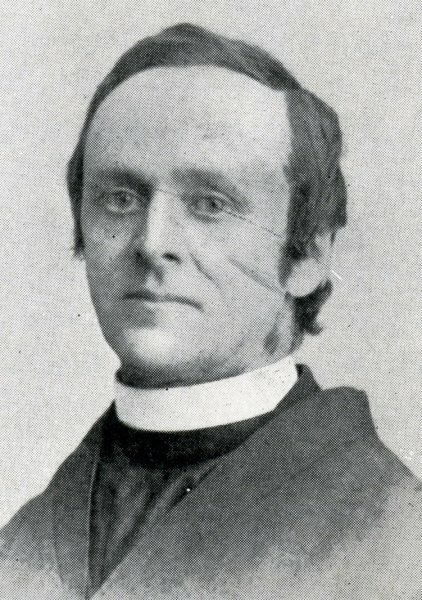 They have made important contributions as parish priests and university chaplains, in educating both diocesan and religious clergy, and in revitalizing the spirituality of both religious sisters and lay people of all ages. Today we look north once more as we embark on joint works with the Jesuits of Zimbabwe and Mozambique, Zambia and Malawi and beyond. We also collaborate more and more with lay people of several denominations who have been imbued with Ignatian Spirituality.